FAIRNESS AT LAST FOR HEN HARRIER DESIGNATED FARMERS | Michael Creed T.D. 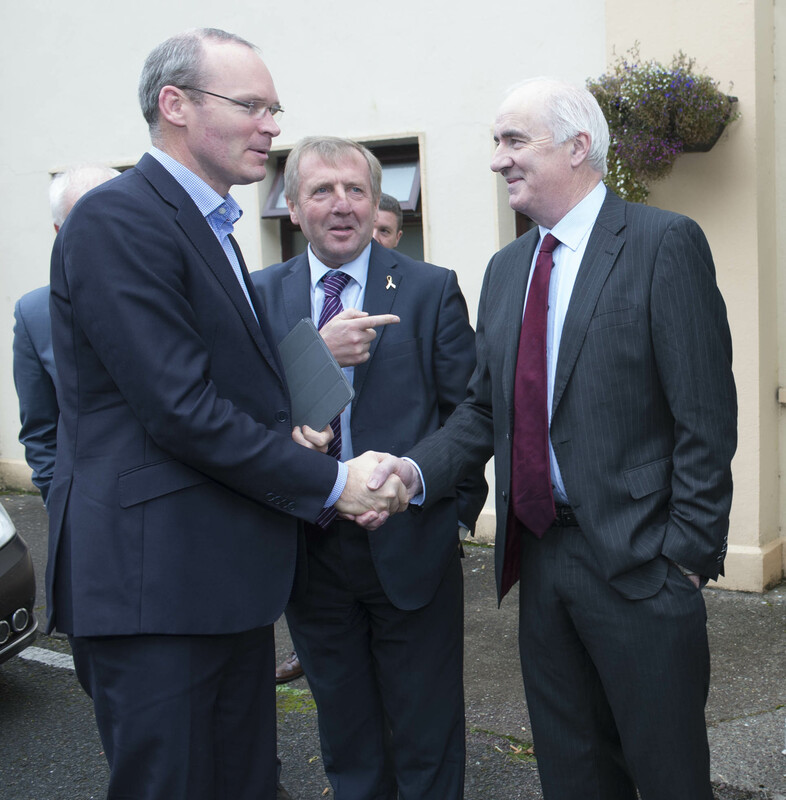 “I have been working with farmers in Cork North West, Kerry Limerick and across the Country who have been in limbo because of the designation of their lands and the resulting restriction on farming activities on these lands. It is only right and just that these farmers receive some financial compensation for their contribution to preservation and indeed to compensate for lost farming activity on their land. “This scheme will be included in an amendment to Ireland’s RDP which is to be lodged with the EU Commission in the spring. Consultation is currently underway and I would encourage all those affected by this issue to participate. Farmers working in Hen Harrier areas are already eligible for GLAS and could earn up to €7,000 per annum through a combination of GLAS and GLAS plus. “I would like to pay tribute to all those who campaigned vigorously on this issue and indeed my colleague the Minister for Agriculture Simon Coveney for being pro-active on this issue”.